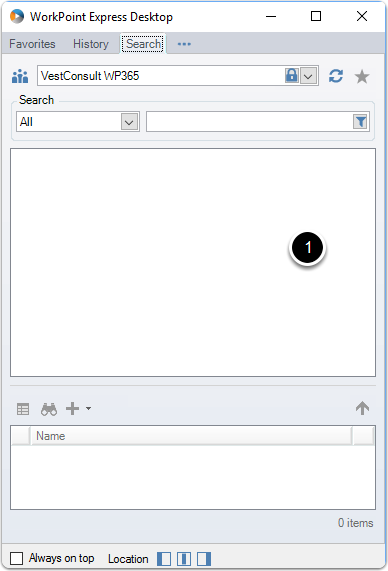 WorkPoint Express Desktop – Welcome! How can we help? WorkPoint Express Desktop includes all the features as our Office integrated WorkPoint Express add-in. WorkPoint Express Desktop is automatically added to your Windows start menu. You can access it from the all programs menu or by using the start menu search function.